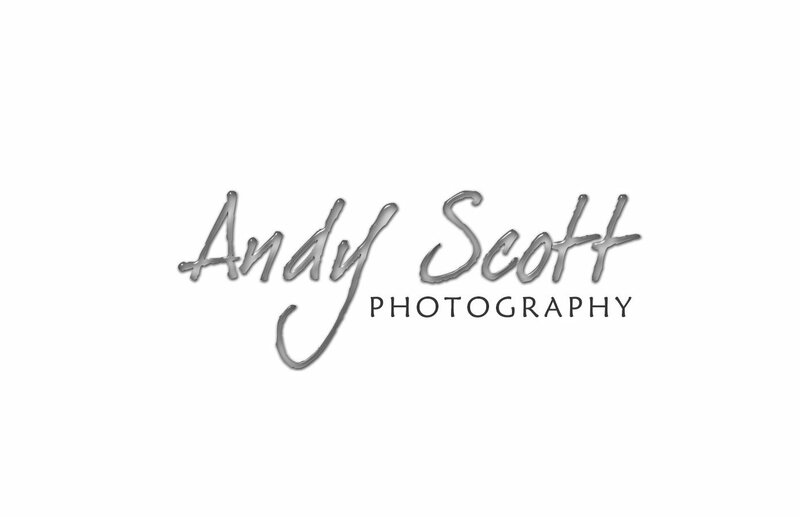 Andy Scott Photography wanted a logo that they could easily use as a watermark on photos that they were taking. This logo says classy all the way. This logo design itself has an inherent transparency built into it and actually picks up what ever color is beneath it. We think it really works well for watermarks purposes.